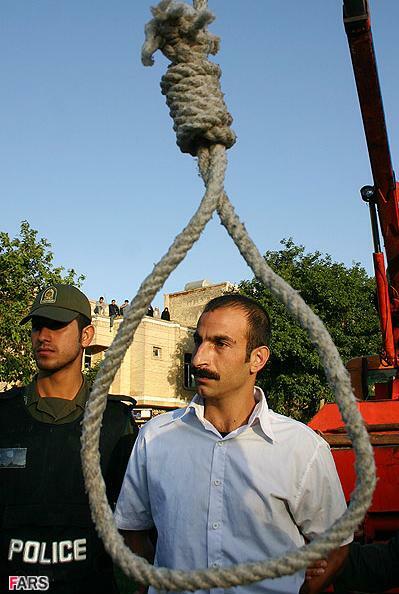 According to a report by the Tehran based 'HAMSHAHRI newspaper', in recent days alone at least 9 people were executed in Tehran, Isfahan & Shiraz by the thugs of the Islamic regime. 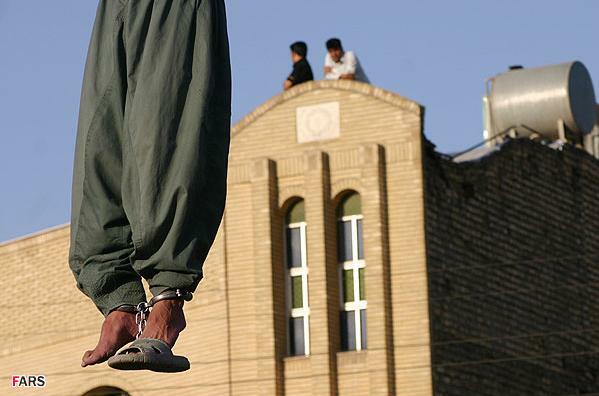 Also 9 individuals were hang in Sistan Provence in public. Their crimes described as Enemies of God and corruption on earth. On a Friday prayer gathering the notorious Ayatollah Emaami-Kaashaani told his audience that trials and public defence is waste of governments money and all enemies of God should be executed without trial. This is a tiny sample of what the Islamic regime tugs were subjected to in the past 28 years. Amnesty International, Human Rights and world's silence has allowed the Mullahs to get away with it. 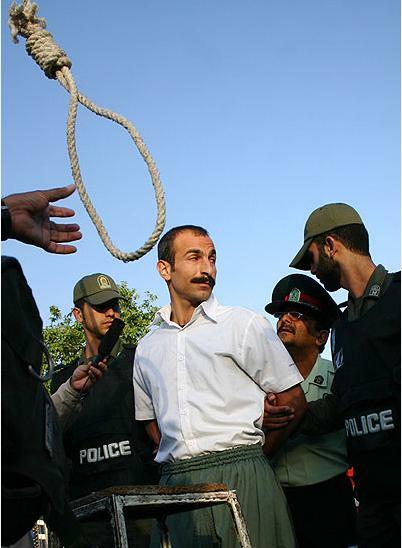 This man has been arrested for his opposition to the Mullahs and was executed with no trial.